A bachelor’s degree in the USA should take 4 years to complete. Most international students are taking 5 or 6 years. Why? Experts say it’s because of poor preparation, advising and planning. And in the USA, just one extra year can cost over $60,000. So that they earn their bachelor’s degrees in 4 years or less. Advanced level students may begin earning college credit toward their bachelor's degrees while they are still enrolled at The University Center through our Academic Accelerator program. There are over 4,000 colleges and universities in the USA, with hundreds of programs/majors of study. The University Center is designed to help international students navigate through this vast system, discover the emerging career and academic paths that interest them, showcase their accomplishments, find the schools that are the “best fit” for them, and walk them through the process of applying to those schools. 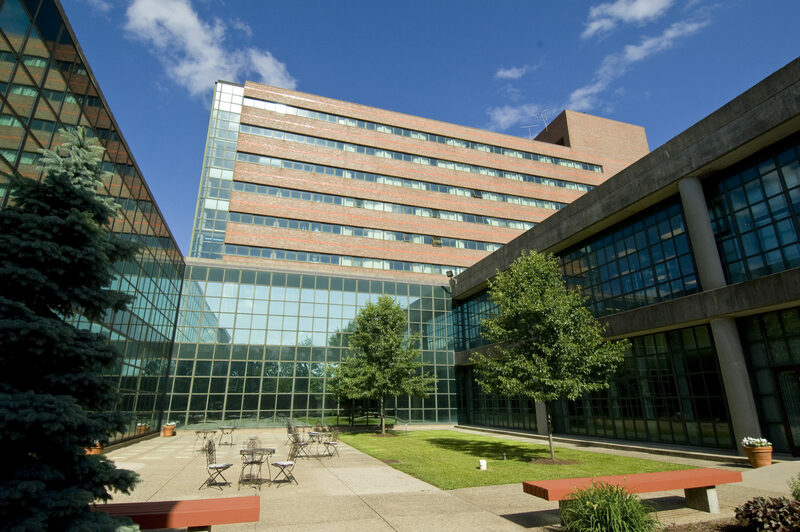 TUC has a University Consortium of partner schools – mostly from Connecticut and New England – who come to campus and help our students with this process. Some of these universities even offer “Conditional Letters of Admission” for students who meet their academic requirements but do not yet meet their English or SAT requirements. 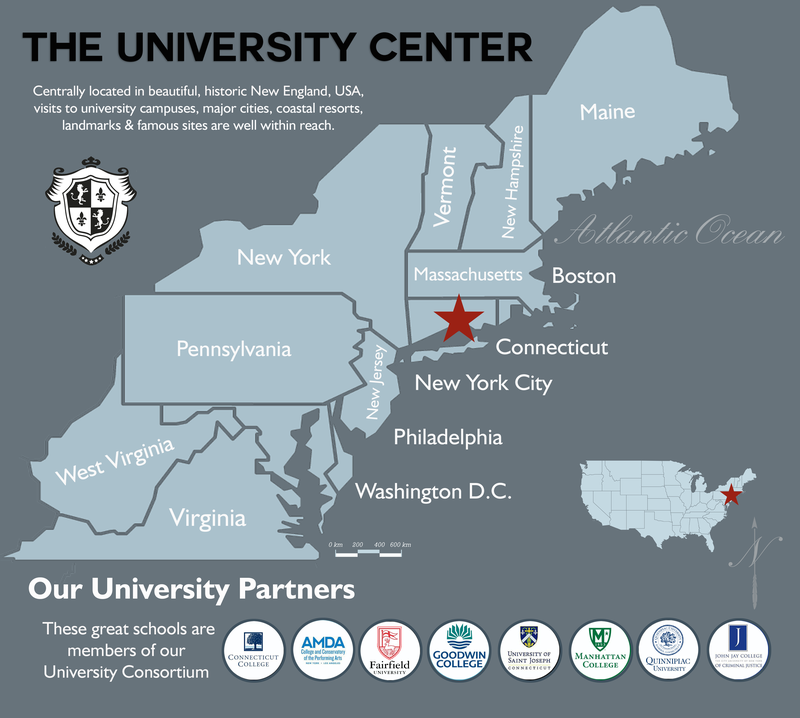 The University Center helps students raise their college admissions qualifications, select and get into great universities in the USA. * single rooms available on a limited basis; weekend & some day trips are not included in the Program Fee; all program fees are subject to change. - Program & Activity Fee: 29,600 USD for 8 months; 15,800 USD for 4 months; 10,000 USD for 2 months.